You know it’s silly season when the gubernatorial candidates for governor are talking about their personal taxes. What relevance, exactly, do personal income tax returns have to the ability to serve as governor? Absolutely none. But if you have nothing to say, I guess it makes for an easy diversion. And that’s exactly what we got when presumptive Republican nominee Ken Cuccinelli made eight years of his tax returns available for inspection to reporters. Some news headlines declared that Cuccinelli had “released” his returns. Um, no. Releasing them would mean that the returns were available – not just for inspection but for copying, and not just to a select group of people but to all. You know, like Mitt Romney did last year. No offense to the reporters who were allowed to inspect them but it was professionals who were able to point out things like this after reviewing the documents. 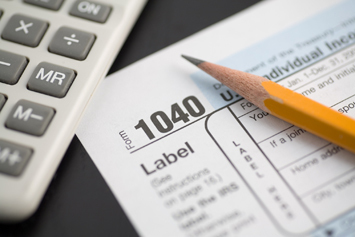 Was there a CPA, tax attorney or other tax professional in the room? If so, I’ve not seen a report from them. No, this inspection was just a stunt – and a pretty successful one. It forced Democratic nominee Terry McAuliffe to do something, even if that “something” was just as – if not more so – inadequate than Cuccinelli had done. 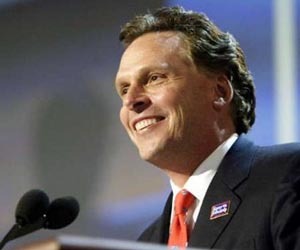 Monday, McAuliffe shared “summaries” of three years of tax data with reporters, a move that will silence no one clamoring for the full monty. Whomever advised McAuliffe to do this made a poor decision. Either follow the same stupid format – make the returns available for inspection to reporters – or do nothing. Going halfway just doesn’t make sense to me. Virginia gubernatorial candidates have not, traditionally, released their tax returns. That hasn’t changed with these inspections. When the returns are truly released, I, a professional with more than 30 years of experience, will be happy to review them and offer my thoughts on what they contain. In the meantime, the public knows nothing more about these two than we did before: McAuliffe is rich, Cuccinelli is not. Why was there such a push for Romney to release his tax returns? If it has no bearing on one’s ability to serve as governor, then it has no bearing on one’s ability to serve as president, either.